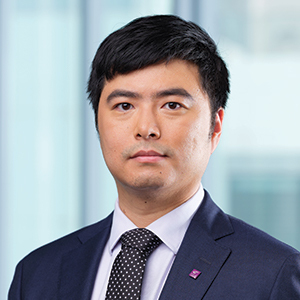 Prof. Yang Li joined The Chinese University of Hong Kong (CUHK) Business School in January 2016 after receiving his PhD from Rotman School of Management at the University of Toronto. Prior to his doctoral studies, Prof. Li earned his Master of Applied Science and Master of Science from McMaster University in Canada. Prof. Li’s research interests include service operations, consumer behaviour, supply chain management, and empirical operations management. At CUHK, Prof. Li teaches supply chain and logistics analytics, which focuses on developing supply chain strategies through data analysis.